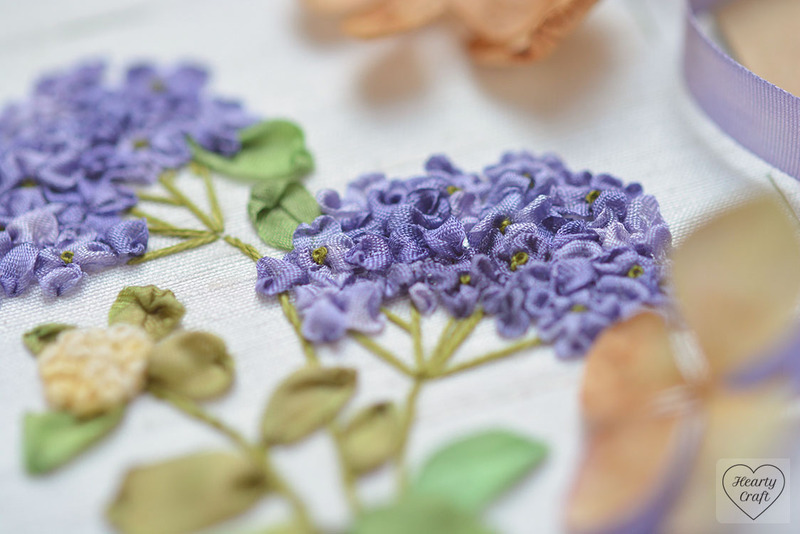 Since summer I have been working on the Garden Party embroidery rather leisurely, and, not surprisingly, new flowers have been growing slowly. 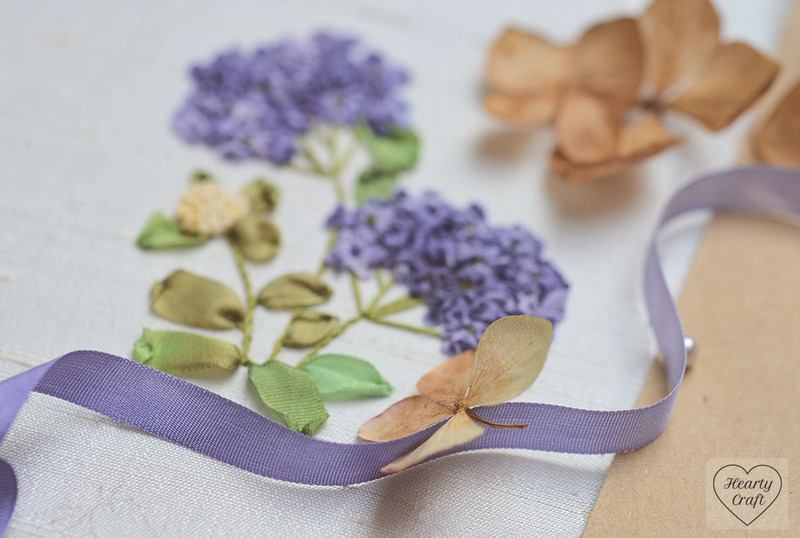 I’ve started a silk ribbon hydrangea when the one in our garden was in full bloom, but couldn’t find time to finish it until now. I have been working on two large pieces since September (I promise to share them later) and squeezing in one more project proved to be not easy. 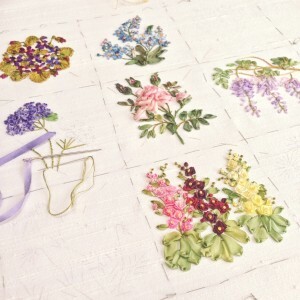 I know it’s almost Christmas time, and we are all into Christmas designs rather than flowers, but anyway you might get some inspiration from these shots for your spring or summer stitching. 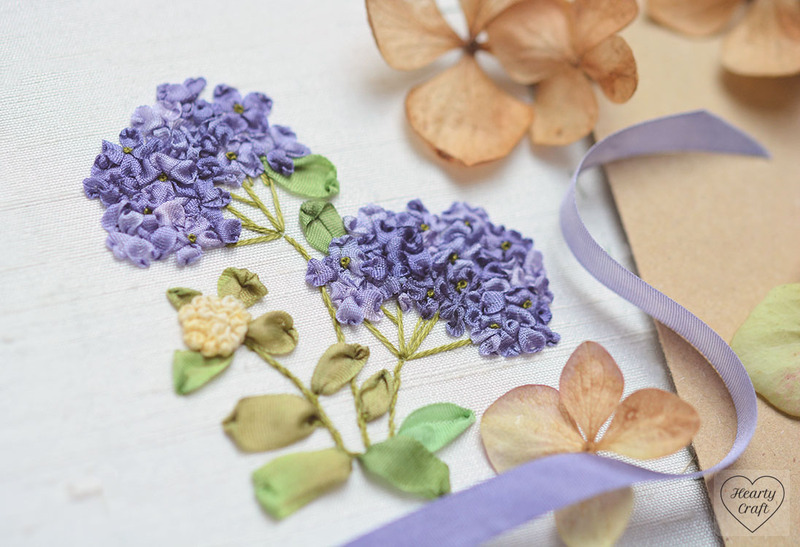 The Garden Party has been designed by Helen Eriksson, and this is the sixth flower out of nine. 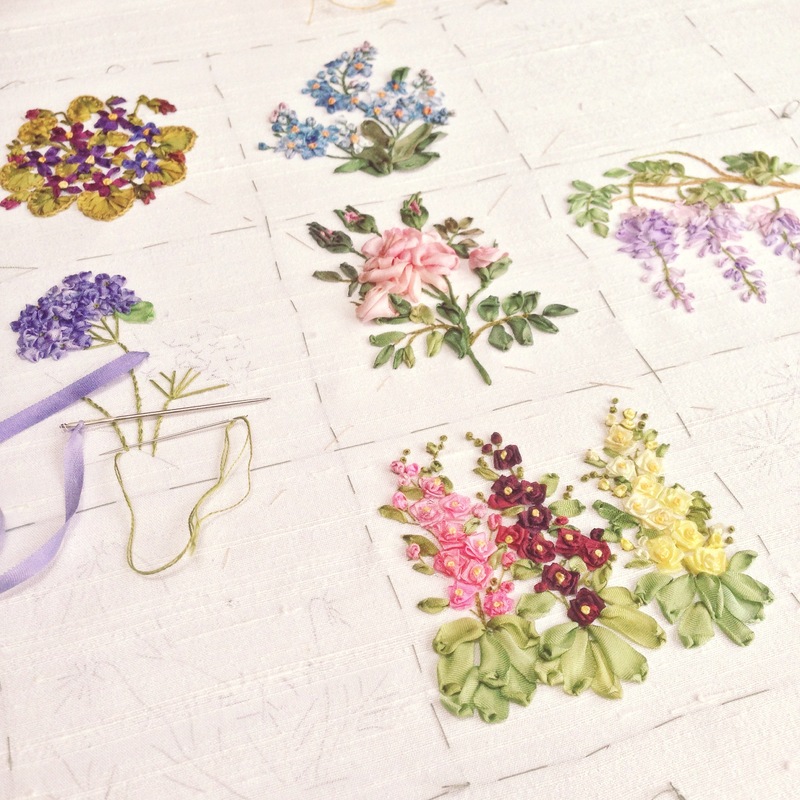 If you missed my previous posts, here they are: forget-me-nots, wisteria, foxgloves, rose, and violets. 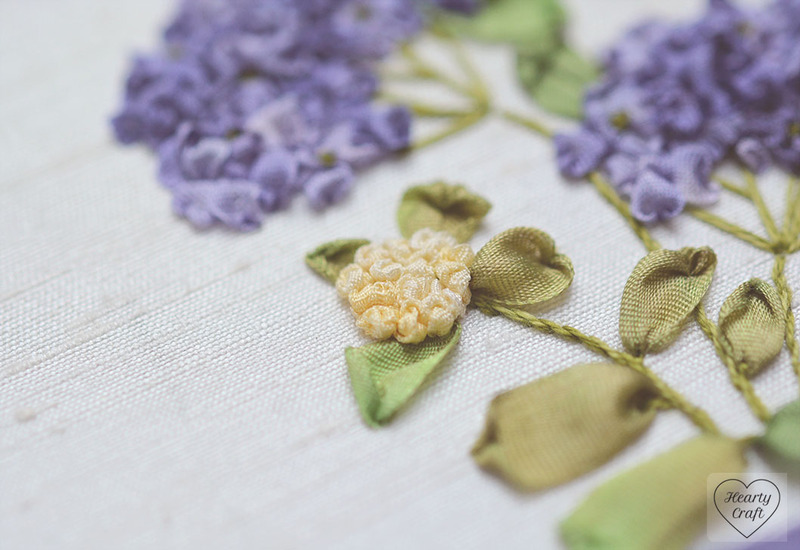 It never stops surprising me how clever the design is, and how each flower I stitch ends up so pretty. Each flower I finish immediately becomes my favourite and I love every bit of the embroidery. If you missed my post on Instagram, this is how the whole piece looks like so far. 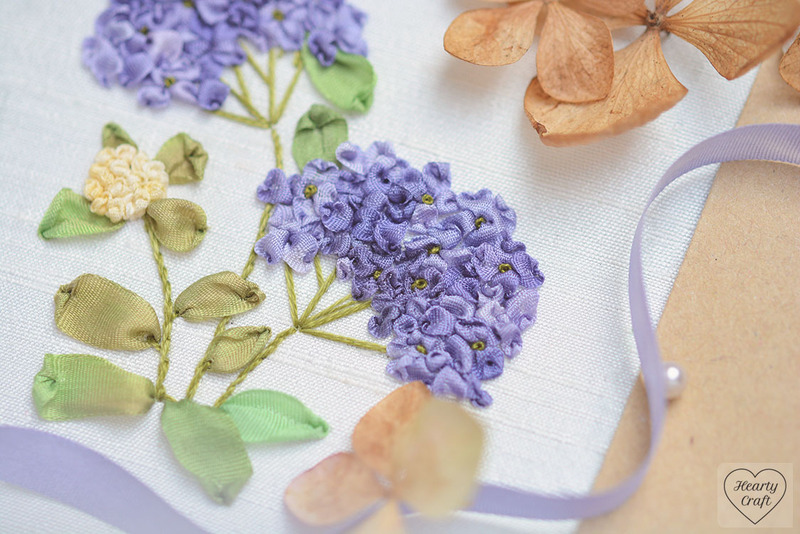 This entry was posted in Blog Posts and tagged Inspiration, Silk ribbon embroidery on 12th November 2015 by Zinaida.